Dear ones, it's Holy Week! I hope your week is blessed as we remember the great love of God, who loved the world so much that he sent His son. Because of His grace we are alive. It's His grace we celebrate every week, His grace that enables us to make our homes places of grace. Here are some links from last week's party I hope you'll enjoy. 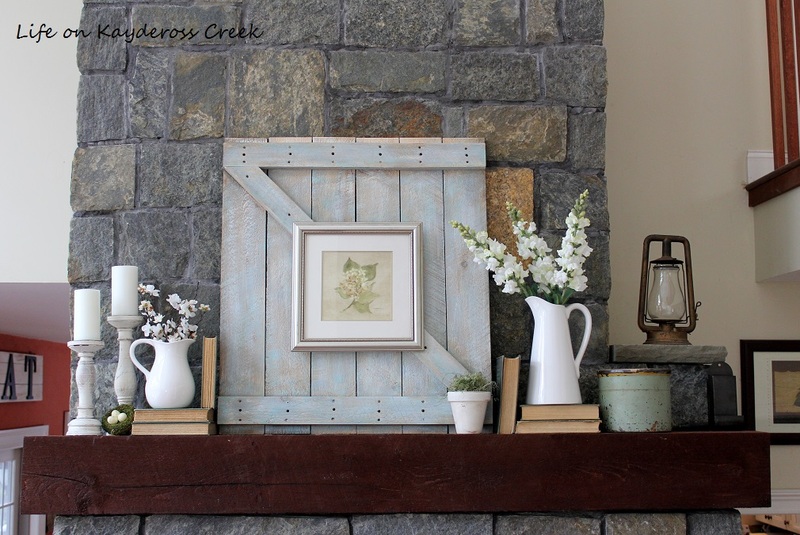 Colleen from Life on Kaydeross Creek shared lots of tips for decorating a mantel for spring. I really like this one of her combinations. 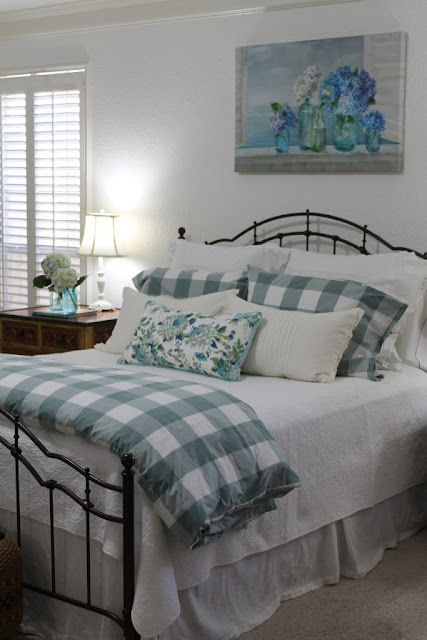 Laura from Decor to Adore shared some easy, inexpensive tips for updating a bedroom for spring. I've never made seasonal changes to our bedroom, but Laura's post makes me want to give it a try. 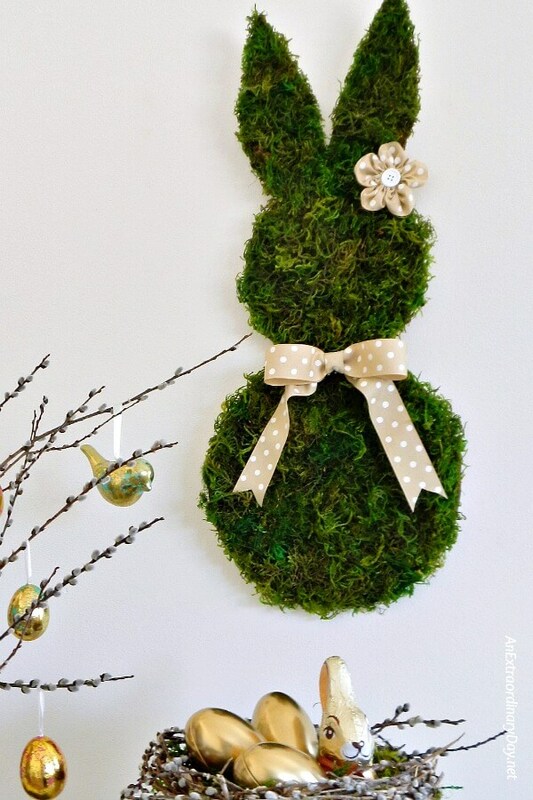 If you're still trying to add some Easter decor to your home, you'll be glad to get these easy instructions for making a cute moss bunny from Diane at An Extraordinary Day. If you need a good laugh today, you'll love this Spring Break horror story (with a happy ending) by Karmen at Chairs from the Curb. It's hilarious! 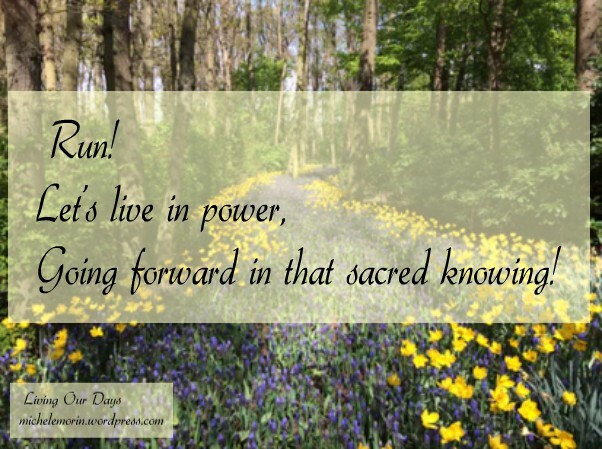 For some wonderful Easter inspiration, I highly recommend this post by Michele Morin from Living Our Days. Happy Easter, He is risen! Thanks for hosting, Richella! Happy Thursday, Richella! I love your opening sentiments about our sweet Lord and his amazing grace; and I can't wait to read that hilarious article on spring break. Wishing you a wonderful Good Friday and Resurrection Sunday! Blessings! Thanks so much for hosting each week!! Happy Easter to you and yours!! I was admiring the pretty mantel display and thinking how nice it would be in a mountain cabin and noticing all the details in Laura's pretty bedroom and BOOM! there was my mossy bunny! I just about fell off my chair in surprise. Thank you for this lovely blessing. It's a messy project but so worth it. Have a wonderful day celebrating your son's birthday!! And thanks again! 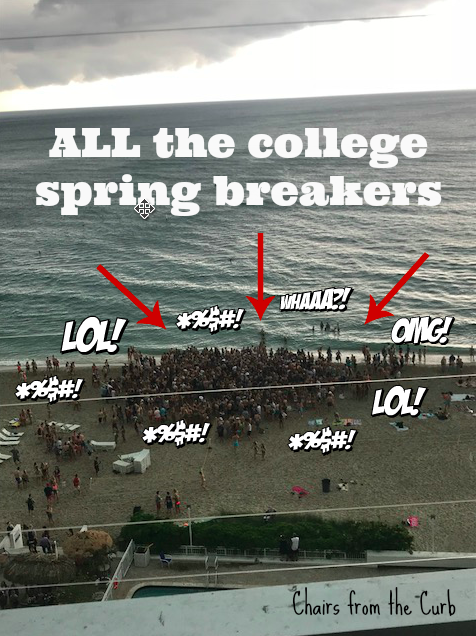 Karmen's spring break story was hilarious! Thanks for hosting and Easter blessings! So encouraging to see my Easter poems featured here, Richella! Trusting that you and your family will have a wonderful celebration! Beautiful features! Thanks for hosting and have a Happy Easter! Warm hugs and Happy Easter! Thanks for hosting, Richella. Have a wonderful Easter weekend. Many thanks for hosting the party, Richella. Happy Easter!